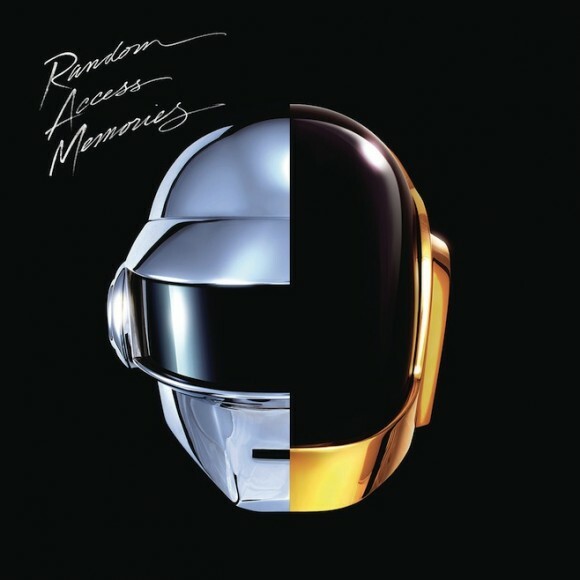 The new Daft Punk album, Random Access Memories is now streaming on iTunes, ahead of its scheduled May 21st release date. This comes after the album leaked on the internet. Listen to it here. The record features guests such as Pharrell Williams, Julian Casablancas of The Strokes, Giorgio Moroder, Panda Bear of Animal Collective, Nile Rodgers of Chic and an assortment of other “top-notch session players”.